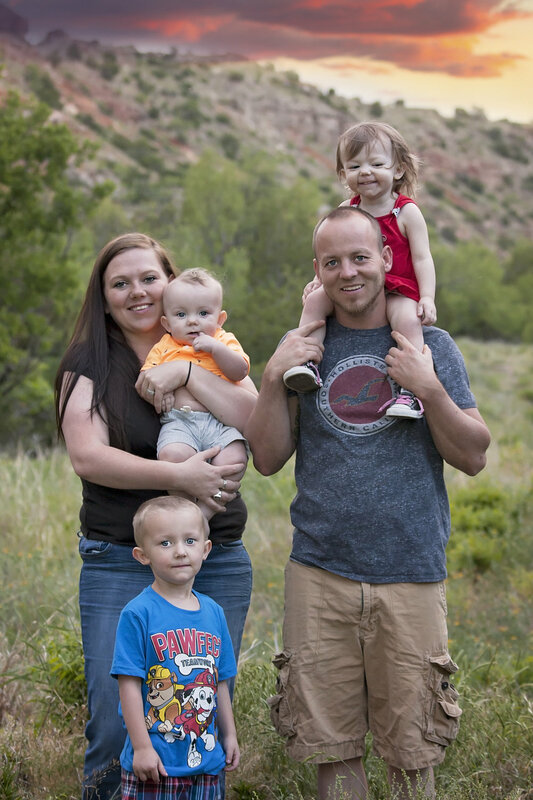 I got to take this sweet families pictures again after a few years, they've added 2 sweet babies in the mix since the last time I saw them and my goodness they're all so adorable! I love having repeat clients and getting to see how past clients have grown. <3 I can't wait to use this location again either. I am infinitely blessed by this career I've chosen.